I already know I want in GFDF Living for Beginners! You know it’s time to cut the gluten and dairy from your diet. But you are totally overwhelmed with what you can eat or where to start. What if there was a system to take on a gluten-free dairy-free diet that, once learned, would allow you to live your life seamlessly as though you never had to think about what you were eating at all? That could radically transform your health, your energy levels, and your daily life? Would you want to know about this system? After learning how to eat gluten and dairy-free over 4 years ago, I’ve learned how simple this diet and lifestyle can be – and I want to help you make the transition easy too. Whether you’re just starting out or you just want to find a way to stay consistent, this GFDF Living for Beginners course will help you go gluten and dairy-free with ease and confidence. 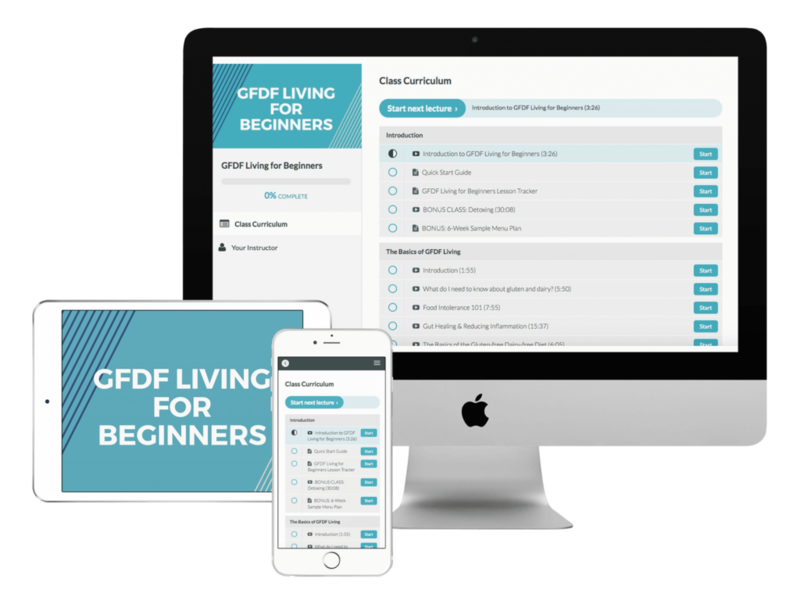 GFDF Living for Beginners is made up of 4 different modules designed to help you transition from where you are now to a brand-new gluten-free dairy-free diet and lifestyle. Inside each module, you’ll get access to multiple lessons in video, audio, and even transcripts to learn how you like best! And yes, you can absolutely work at your own pace! Discover everything you need to know about gluten and dairy: what gluten is, what dairy is, and the big differences between dairy, lactose, casein, and whey. 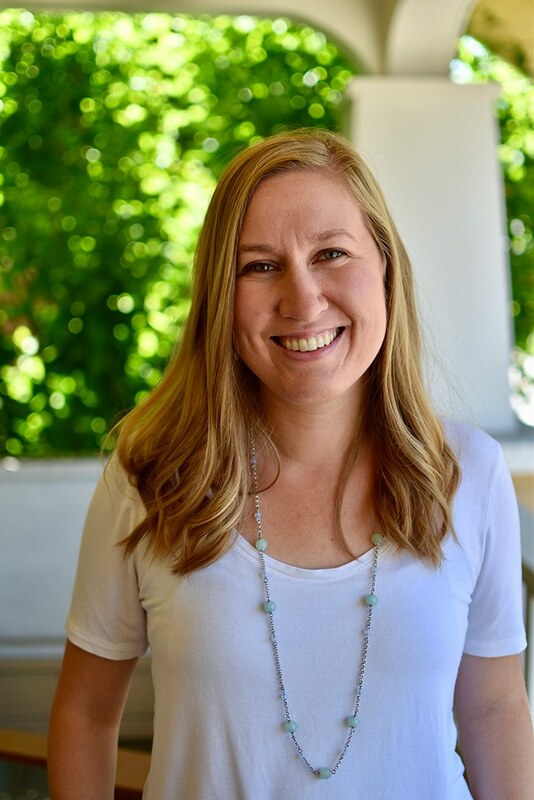 Find out why food intolerances are so prevalent today, the symptoms to look for, and learn different actionable ideas for how to heal your gut and reduce inflammation in the body. Discover exactly which foods are the safest to enjoy on a gluten-free dairy-free diet any time. Learn how to identify safe gluten-free and dairy-free foods by learning how to read ingredient lists. Discover where dairy and gluten are hiding in many popular foods – plus the many names to look for on ingredient lists. Give your kitchen a full revamp using the tools you’ve learned in the course – including stocking up on great foods and ingredients essential for a gluten-free dairy-free diet. Learn how to make any recipe gluten-free dairy-free friendly with essential ingredient swaps you need to know to take on this diet. Get loads of inspiration for what to eat for breakfast, lunch, and dinner – including some very creative ideas you may not have thought of before. Discover over 101 gluten-free dairy-free snack ideas – including both homemade and store-bought snacks to keep you on track. Discover how to keep up with a gluten-free dairy-free lifestyle in the long-term with maintenance tips and strategies – including what to do when you accidentally eat gluten or dairy. Learn how to talk about your new diet and navigate even the trickiest of social situations. Find out how to save money on a gluten-free dairy-free diet with shopping tips, strategies, and my top pick ‘bang for your buck’ ingredients. I Want In GFDF Living for Beginners! You will be taken to an order form. Once your purchase is complete, you'll receive an email with instant access to the entire course! SIX-WEEK SAMPLE MENU PLAN + RECIPE BOOK! Taken straight from my own kitchen, I’ve rounded up my favorite breakfast, lunch, and dinner recipes + ideas and organized them into a succinct and easy to follow menu plan to take you through the first 6 weeks of this journey. If you’re in need of some inspiration on what to eat, this is for you! In this ebook action guide, you’ll learn my 21 best tips to shop, save, and live smartly while still eating whats right for your body. 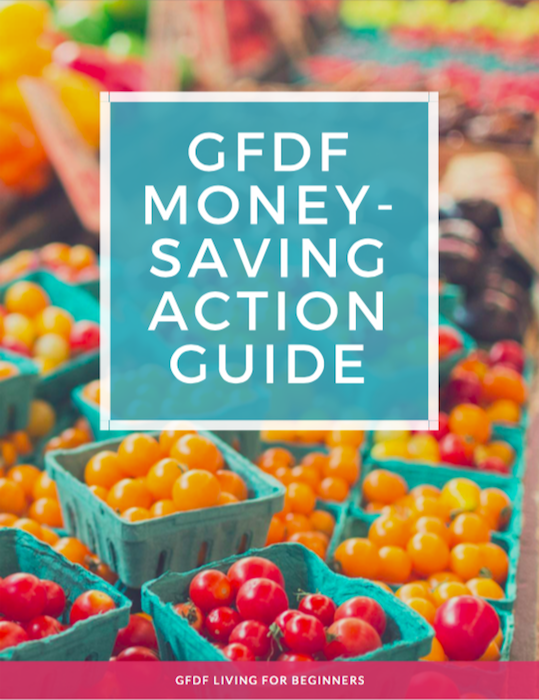 Save money on gluten and dairy-free foods, be able to choose healthy ingredients for meals and snacks that wont break the bank. 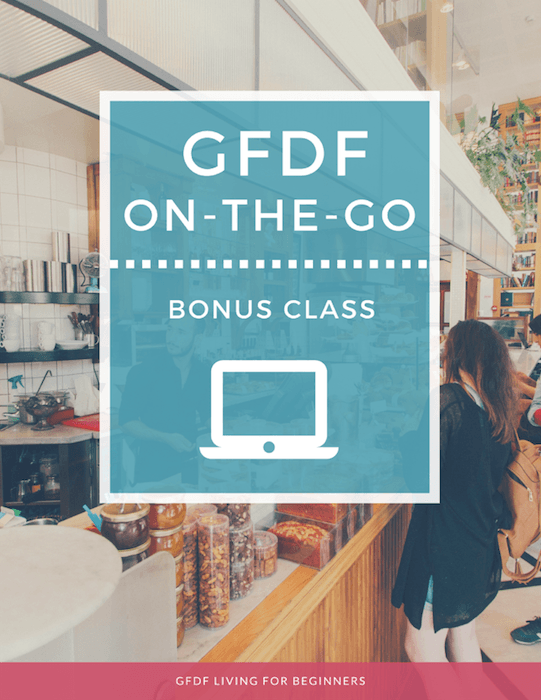 In this bonus class, we’ll talk about how to maintain your gluten-free dairy-free diet while on the go. We’ll cover how to eat out at restaurants, eating while on the road or traveling, and the best packable snacks. 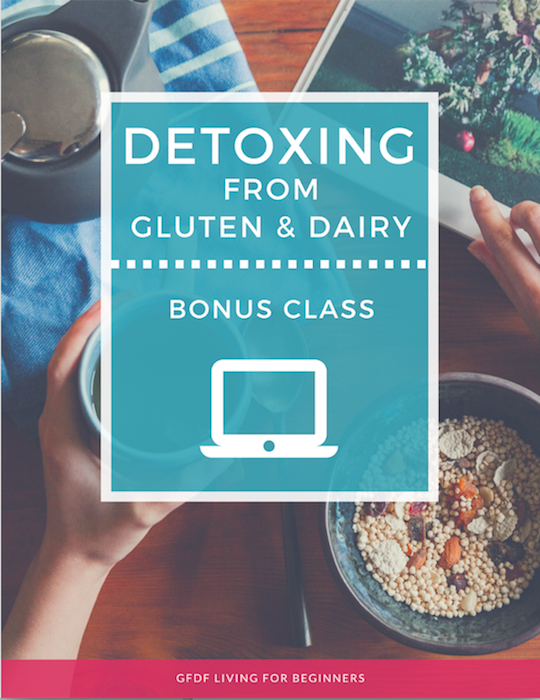 Inside this bonus class, you’ll learn about the basics of detoxing, the symptoms of detox, how long the detoxing process can take, how you can speed it along, and what to do when you find yourself eating gluten or dairy by accident. It doesn’t have to cost a ton of money in order to go gluten-free and dairy-free. There are tons of foods and dishes that can be made with naturally GFDF ingredients that are also inexpensive and delicious. I’ll show you inside GFDF Living for Beginners. You don’t have to live without your favorite foods while changing your diet. I’ll teach you to find recipes – and create swaps for ingredients – that will satisfy your cravings and allow you to eat your favorite dishes even while gluten and dairy-free. You can use this diet change as a way to learn how to eat healthier – and no, you won’t have to cook from scratch every night of the week. I make my way cooking 3 to 4 nights a week on 30 to 45 minutes by being organized and keeping healthy GFDF options stocked in my kitchen. I will teach you to do the same inside GFDF Living for Beginners. I’ve been teaching women to cut gluten and dairy from their diets for over 3 years now. Thank you for the positive spin you give on going gluten-free and dairy-free. I was feeling so overwhelmed about what I’d need to do to get started on this diet, but I loved that you turned what felt like something I had to do into an opportunity to see this as a positive change for my health and my life. Rachael has been so supportive! Going GFDF is not a small task and just knowing that someone else has been through it (including the ups & downs) is really helpful.  The newsletters & blogs around the mindset, how to handle social gatherings, etc. is helpful because that’s where a lot of the struggle is. I look forward to the emails and updates every week! I understand that not every product is a right fit for everyone. That’s why I want to give you an opportunity to use GFDF Living for Beginners to take on a gluten-free dairy-free diet. If you are truly unhappy with the product, we will grant you a full refund. To qualify for a refund, you will need to: (A) submit your completed checklist of all your GFDF Living for Beginners lessons for each module (which we can verify this on our end) and (B) provide a reason why you are dissatisfied with GFDF Living for Beginners. In other words, this is not a “buyer’s remorse” policy. Please make sure that you do, indeed want a copy of GFDF Living for Beginners before purchasing. We reserve the right to deny any refund requests and ask that you do not purchase GFDF Living for Beginners with the intention to ask for a refund. The reason we have a strict refund policy is because we know this is an amazing product and if you’re serious about taking on a gluten-free dairy-free diet, it will give you everything you need. We are happy to refund if the course is not what we promised. I have had issues with food allergies for most of my life. I like the fact I feel like I am not alone and to have new ideas on how to stay away from gluten and dairy! Rachael, as someone who recently found out that I have a dairy intolerance and need to officially stay away from dairy doctors orders, Im so grateful for your free shopping lists and emails that youve provided to help me get started with a gluten-free dairy-free diet. I dont think I could have done this without your help learning how to find new ways to enjoy my favorite comfort foods like mac and cheese, pizza, and enchiladas. Thank you so much! What exactly will GFDF Living for Beginners cover? This comprehensive course covers everything I’ve learned over the years of taking on and maintaining a gluten-free dairy-free diet and lifestyle. We’ll go over topics like the basics of a gluten-free dairy-free diet, how to reduce inflammation in the body to encourage healing in the gut, what foods are safe and not safe on a GFDF diet. The content in GFDF Living for Beginners will be delivered on an online learning platform, called Teachable.  While the program was originally delivered over the course of four weeks, when you join, you’ll get access to everything right away so you can work at your own pace.  Each module contains lessons (in video, audio, and transcript formats) and supplemental PDF’s to take you straight into action. Plus some amazing bonuses! Do I get recipes and menu plans? 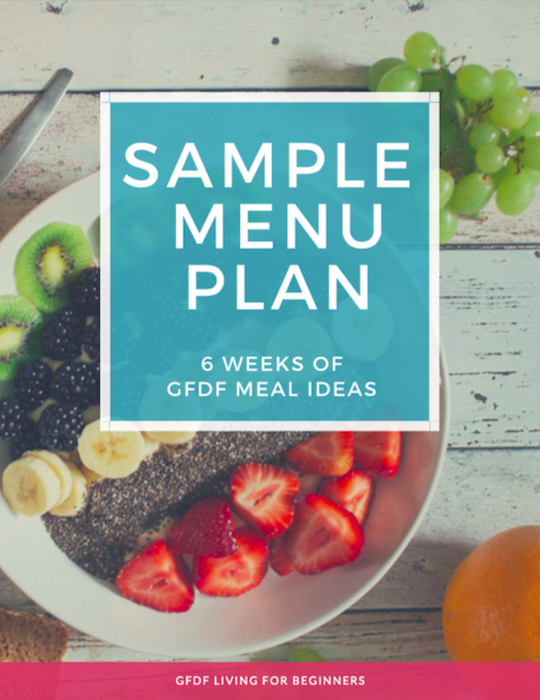 GFDF Living for Beginners includes a bonus 6-week sample menu plan as well as recipes. Also included in the course are loads of meal ideas and inspiration. Do I get access to Rachael during the course of this program? Yes!  Each lesson inside the modules will have forum access and you’re welcome to ask any questions you have along the way and I’ll be popping in to answer them. Will this course teach me what to look for and avoid at the store, restaurants, and social settings? Absolutely! This course was designed specifically to help you embrace your intolerances and that means living confidently with them. When you’ve made your way through all the content in this course, you will know exactly how to shop, dine out, and go to parties all without feeling like a weirdo who can’t eat anything.